Each eye is tested separately and the entire test takes 15-45 minutes. 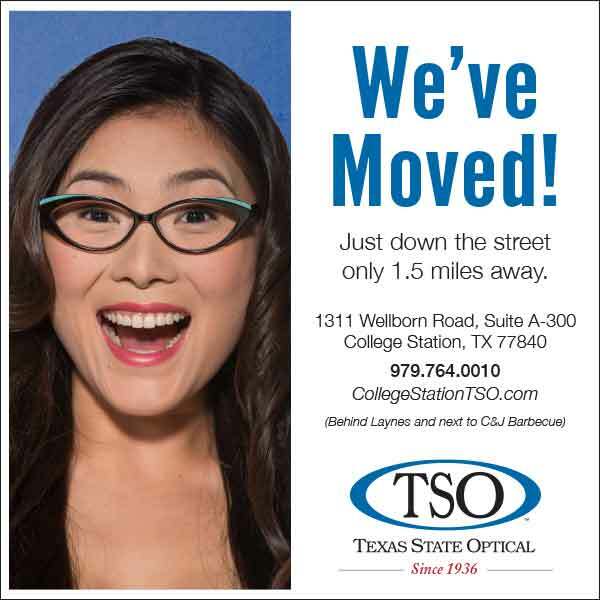 Your College Station optometrist may ask only for a driving license visual field test, which takes 5-10 minutes. If you have just asked for a driving test or the clinic doctor advised you have one, you will be informed of the result by the clinic doctor, in writing, in a few weeks.